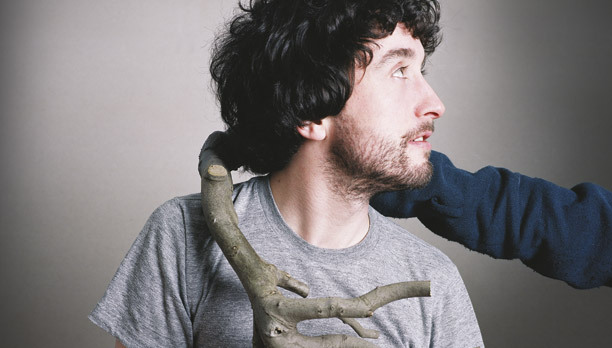 JAPE: The Worry Fades – New Song! Riche Egan, aka Jape has stuck a new track, The Worry Fades up on Soundcloud and it’s well wortha few spins. Check it out by Clicking Here. This entry was posted on August 6, 2010 at 1:23 pm and is filed under IRISH NOISE!, Music with tags 'Jape, Richie Egan, Soundcloud, The Worry Fades. You can follow any responses to this entry through the RSS 2.0 feed. You can leave a response, or trackback from your own site.